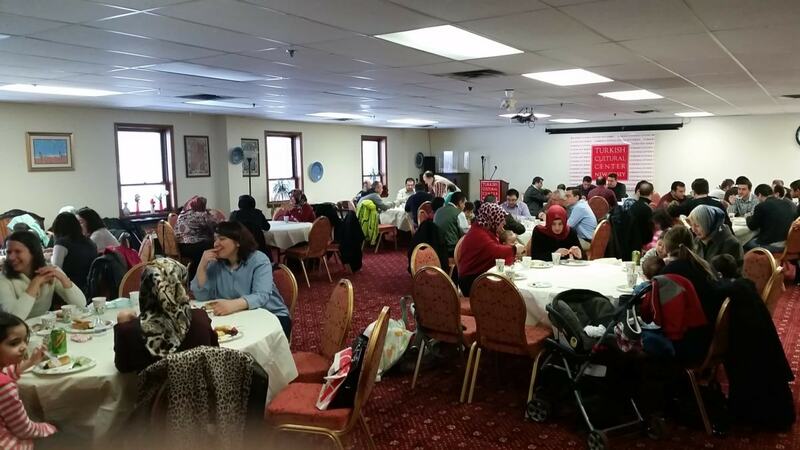 On February 15 Turkish Cultural Center Passaic brought Turkish Community members together to have breakfast. It was a very warm atmosphere, More than 70 people were in attendance. Breakfast started with the welcome speech followed by an introduction speech about how to care our family members and friends in foreign culture. 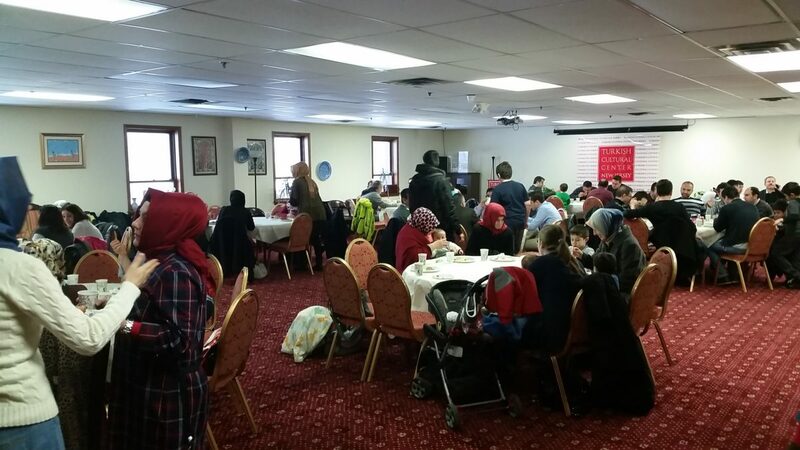 Turkish Cultural Center NJ is dedicated to organize cultural and educational activities with other organizations and reach out to people from all walks of life to establish a better society. © 2018 Turkish Cultural Center New Jersey. All rights reserved.